Tool belts and tools bags aren't for everyone. 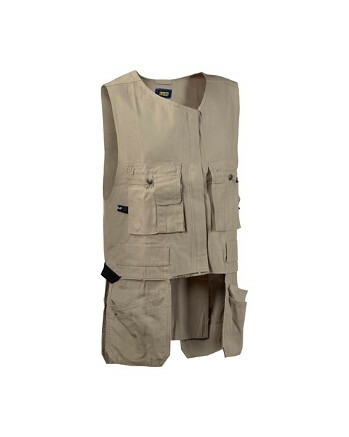 Unlike any other tool vest, the Bantam Kangaroo vest includes hanging utility pockets and hanging chest pockets to keep even weight distribution on the body. It has two zippers so it fits right with or without a jacket. This beacon of functionality is made for jobsite trailblazers ready for a new way to work.